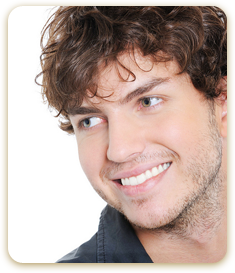 An orthodontist is a dental specialist who has received two to three years of additional training and experience. Your orthodontist is able to straighten teeth, correct misaligned jaw structure, and improve the aesthetic of your smile. Braces do not often hurt, though you may feel a small amount of discomfort for a couple days as your teeth, gums, cheeks, and mouth get accustomed to your new braces.